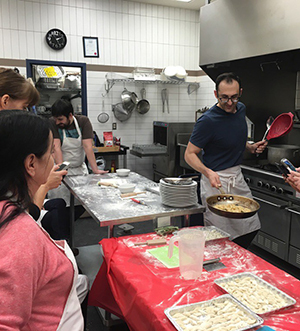 I’m honoured to be contributing a recipe to Van Markets where I used to sell my Pasta and where I met so many future students of my Italian Cooking Classes at Pasta Boy Peter. It is that time of year where the Brassicas are coming to the markets. I love broccoli, broccolini and rapini as I grew up eating them at my Italian immigrant family’s table. Here is a simple recipe idea for you to try that my Mom used to make and that you will see on many Italian restaurant menus. I write recipes the way nona’s (Italian Grandmothers) and chef’s talk about food. I hope you enjoy, try it & let me know what you think. 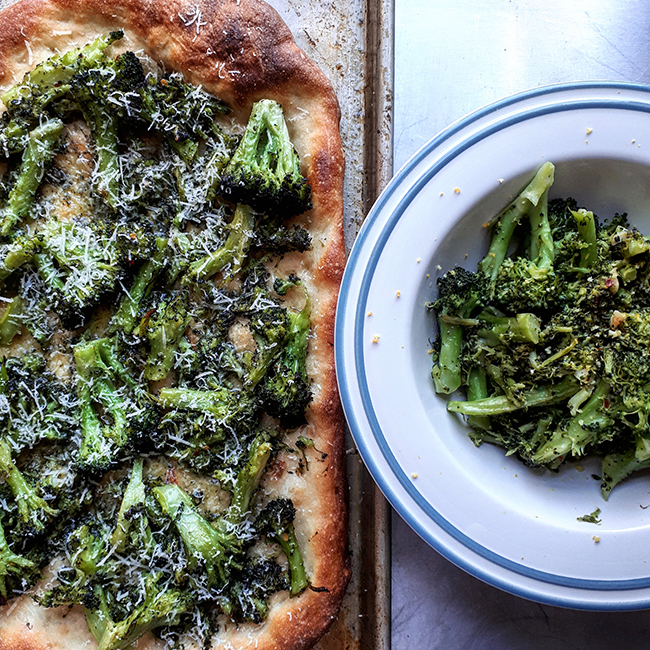 I’ll be teaching Roman Pizza, Mozzarella, Pasta and Sourdough Bread making coming up in May & June and broccoli, whether as a topping on pizza with parmeseano or as a side dish, finished with lemon zest and juice, is amazing with all of those things. Pre-heat a cast iron or heavy bottomed pan on medium high heat. When the pan has heated add a good amount of olive oil (5 to 6 tbsp. The oil is amazing to soak up with bread, trust me!) Let that heat up. Salt the olive oil with two good pinches and add sliced garlic, plus a few pinches of chilli flakes or pepperoncini! Drain the broccoli (they should be tender but still bright green) and put them in the hot pan. Season with another small pinch of salt. Cook them down until they start to break apart and slightly stick. Put them in a bowl, finish them with a squeeze of lemon juice, some lemon zest and another dash of olive oil. Taste for seasoning then serve! If you like my recipes please follow along on Instagram @pastaboypeter, or check out my blog and website. Better yet, take a class! 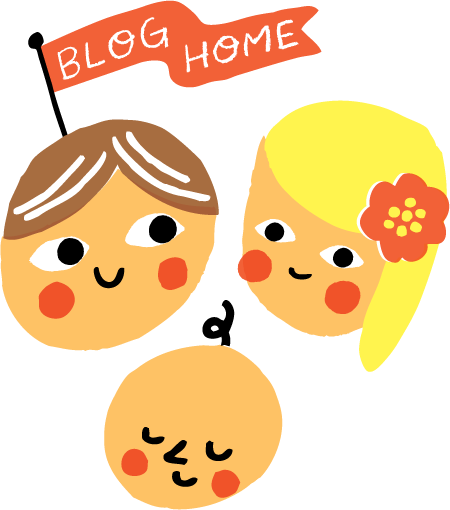 Until next time enjoy spring and remember to eat local & always #eatwiththoseyoulove Ciao!